While making Enai Noki Paayum Thota, and Dhruva Natchathiram simultaneously, Gautham Menon has now produced a new Malayalam web series, titled, 'Anatomy of a Kaamukan', in association with KaChaTaThaPa Originals. 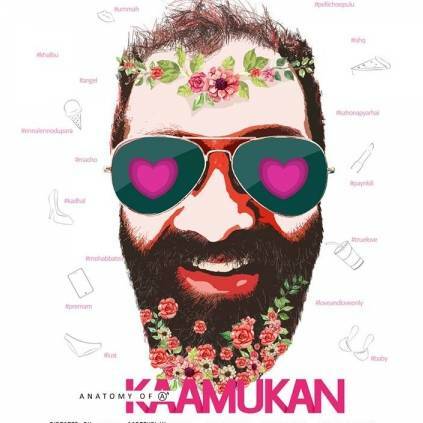 Each episode of this series will run for 10 minutes, directed by Amal Thamby, who is known for his works like, 'I am 22', that was screened at the International Film Festival of India (Goa). Renowned Malayalam video jockey Vishnu Agasthya plays the lead role in Kaamukan. This web series is expected to hit the digital media platforms very soon. Stay tuned. People looking for online information on Amal Thamby, Gautham Menon will find this news story useful.